Ah the spa gift card. Such a fantastic present. The problem is that it only lasts a day! I think spa gift cards are a necessity in life, but I just wish I could spend more time at the spa. So for mom's day this year I'm going with products that keep on giving after the special day is over. I'm all about giving mom gifts to enliven the senses with every use. Why give mom flowers when you can give her a candle that burns for 60 hours and evokes the same feelings as a bouquet of flowers? 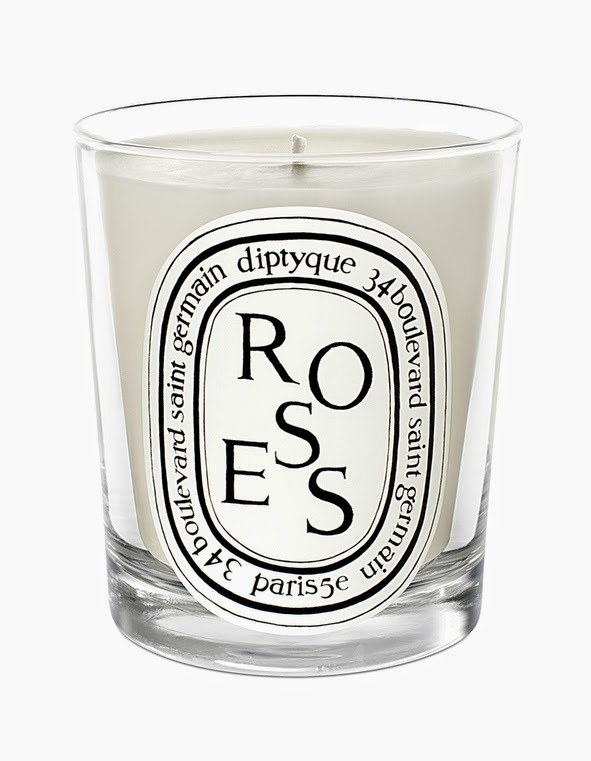 Diptyque candles all have such rich, intriguing fragrances, and they can feel a whole room with their complex scents. If mom burns this in any room of her home, she'll thank you, but if she shuts off the light, takes a bubble bath, and burns this candle, you'll definitely be her favorite child. These are available in 3 scents; Lotus Santal, Jade Matcha, and Aqua Corraline. 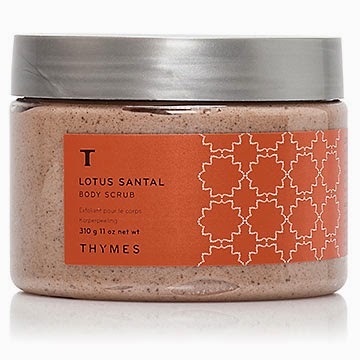 I've only tried the Lotus Santal myself, but it's seriously amazing. Besides the awesome scents, I really like this product because of the texture. Most body scrubs leaving the skin (and the bathtub) coated in oil, but this cream texture moisturizes the skin without a greasy residue. 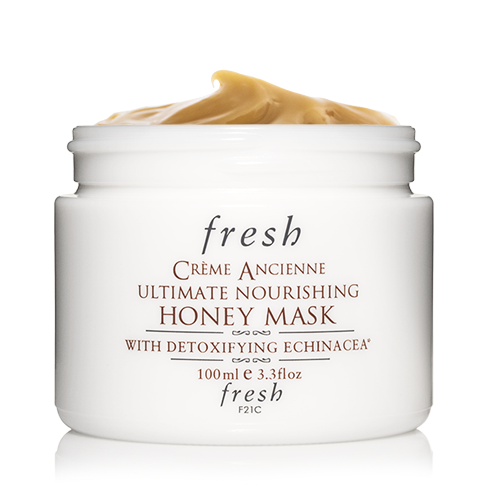 Ok kids, I have to say I'm biased because I adore any product from Fresh, but this stuff is seriously decadent. It's made of 38% pure honey, so it kind of melts into the skin to moisturize it, without leaving any sticky, gooey stuff behind. Plus it smells delicious. It also contains Echinacea extract to help protect the skin against external aggressors (if it can be taken orally to help prevent you from getting sick, I'm not surprised that applying it topically can protect your outsides too). Shea butter, Vitamin E, Meadowfoam seed, and Sea Buckthorn are all in there to help keep the skin young and fresh. You can use it 3-4 times a week, but I'm telling you it's so good that you'll just want to bathe in it. Even if your mom isn't an avid reader, this is a perfect gift. This book isn't some sort of page-turning thriller, it's a DIY book filled with beauty secrets that are no further away than your refrigerator. Wolfer, creator of The Beauty Bean, is a beauty expert that believes in skincare that is easy and affordable, so she's sharing her secrets with us. 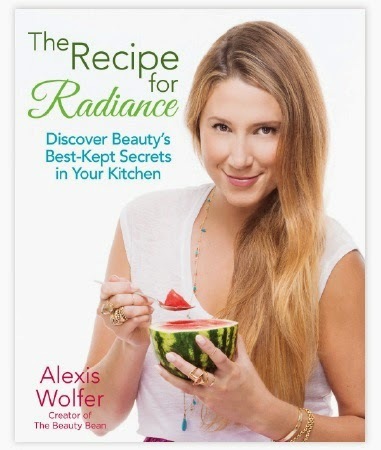 The book contains recipes that you can eat, as well as recipes for the skin that can be applied topically, addressing any skincare concern that you can think of. Dry skin, cellulite, mature skin, under-eye bags, oily skin, sensitive skin... you name it and there's a recipe in there for it. Whoever this is gifted to (and let me suggest picking up one for yourself) will really enjoy making the recipes inside, like the strawberry + champagne serum for wrinkles, the avocado + oatmeal mask for dry skin, or the ginger + turmeric massage oil for stretch marks.